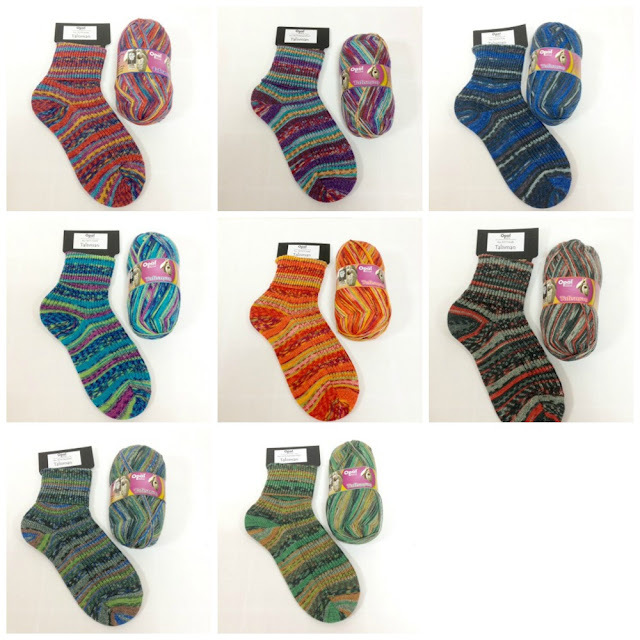 The Woolly Brew: Opal Talisman in the shop! and a surprise! Opal Talisman in the shop! and a surprise! 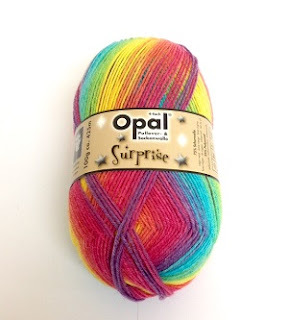 New Shades in Opal 4ply are in the shop - Talisman. As usual 1 ball makes 1 pair of socks, or 2 pairs of short socks, or (probably) 2 short cowls. you could make 2 hats, or at least 2 pairs of small hand warmers, or several small gift bags. 100g will also give you a decent length of scarf/shawl or a jumper for a baby. Ideas for your odd bits can be found here on Pinterest. This is the latest shade range from Opal 4ply - get it while you can! 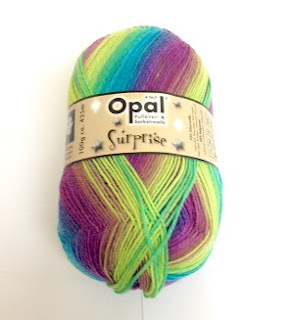 Opal have also released 2 popular shades under Surprise. 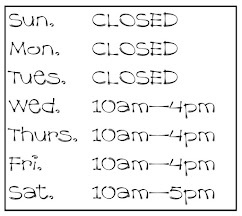 Remember, if you can't get to the shop - please call or email us. We can take a card payment over the phone (or indeed send a Paypal invoice). We're always happy to post!